In February 2019, we announced Westcon had signed an agreement with Aerohive to distribute our products and services across nine markets that include Singapore, Indonesia, Malaysia; Thailand and Philippines, Vietnam, China, Hong Kong, and Taiwan. 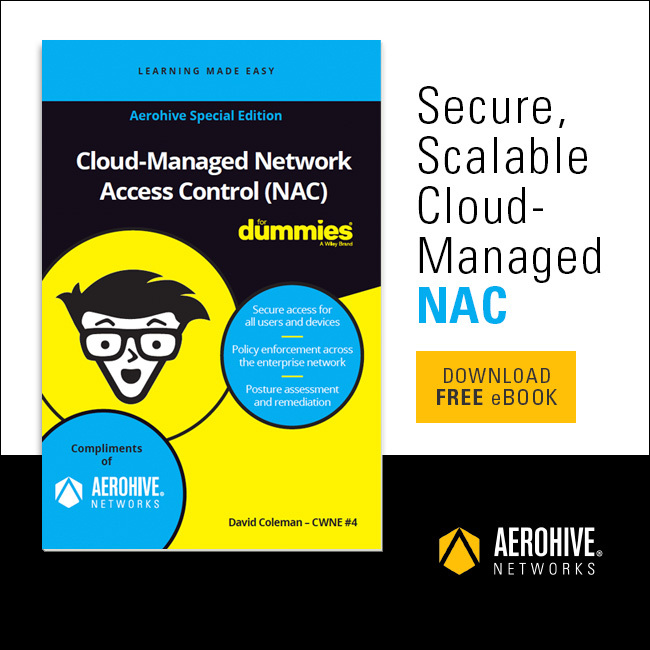 This partnership covers cloud-based networking, access points, switches, and routers. 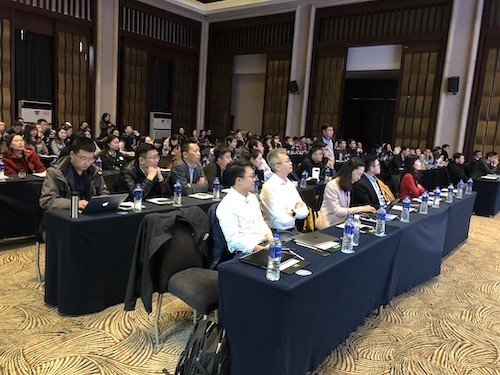 Earlier this month, we participated in the Westcon FY20 Kick-Off Event, which took place at the Wuxi Taiyue Resort Hotel in Jiangsu Province, China.We presented to 100+ Sales and Systems Engineers from Westcon that came from all over greater China (including Hong Kong and Taiwan). Everyone in attendance was excited about our cloud-managed networking products and our Secure Access Management (SAM) solution. During the sales conference, we had the opportunity to engage, network and spend time sharing ideas and successful use cases with all attendees. Aerohive also provided the Wi-Fi access for the event, and during the presentation, through Network 360 and Client 360 visibility, we caught an iPhone user who was consuming all the bandwidth downloading from iTunes. Needless to say, it was funny, impressive and showcased in real-time how easily we can scan and analyze the network.